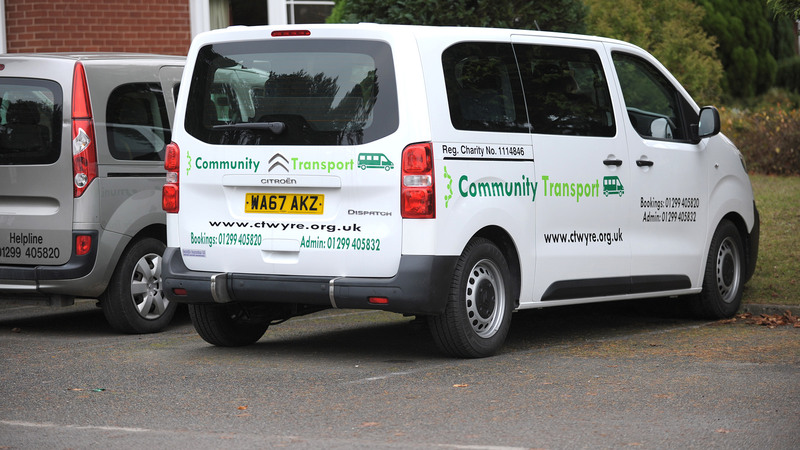 Community Transport Wyre Forest exists to make life easier for people who cannot drive to their destination nor use public transport for any reason. If you are finding it difficult to get to where you need to be: including College, Day Centres, Doctor's Appointments or Shopping - call us to discuss and register. Providing door to door transport for the Community. Our team of friendly drivers are here to help. We exist to make life easier for people who cannot drive to their destination nor use public transport for any reason - or simply don't have any where they live. We cover a wide area from Kidderminster, Stourport, Bewdley to the rural areas of Chaddesley Corbett, Rock and Heightington, Far Forest, Mamble and Belbroughton. We help people of all ages with such limitations, from Students to Pensioners. Appointments at medical centres or hospitals, lunch clubs, day centres or shopping trips. We offer a service to carry anyone who is confined to a wheelchair as we have several special vehicles which can carry a passenger sitting in their own wheelchairs. We utilise a group of around 60 volunteer drivers who use their own cars, are all insured and DBS checked. Click for more details on becoming a volunteer driver. We currently have 700 registered members and each week deliver over 400 journeys across our catchment. If you meet our criteria, become a member now! 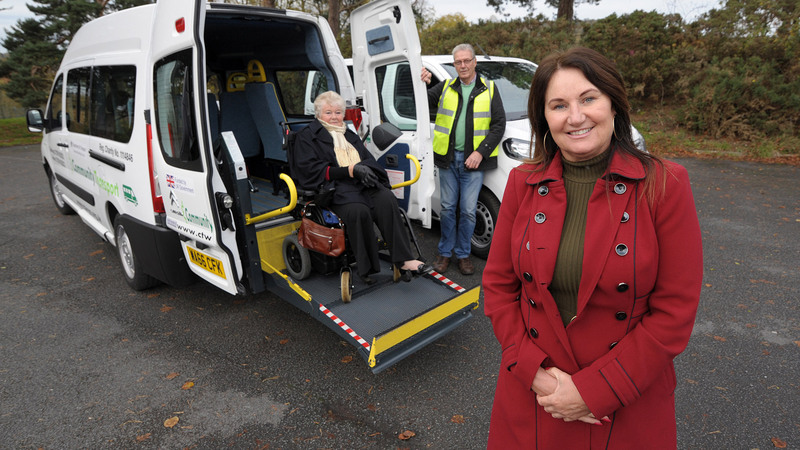 "Before I knew about Community Transport I had been housebound for 18 months"
"Community Transport has given me back my independence"
"All the drivers are lovely and I consider them friends"
Ever thought about becoming a community driver? Volunteer today!